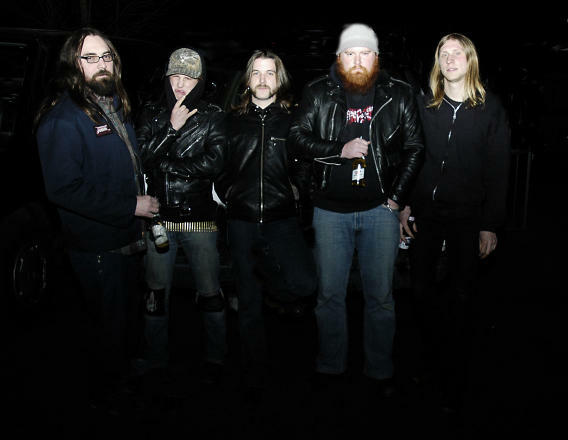 Skeletonwitch is a Black/Thrash Metal band formed in 2003 in Athens, Ohio. 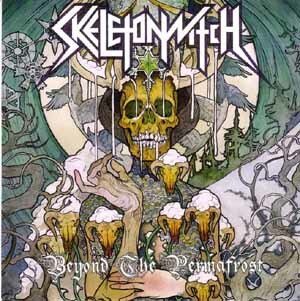 They have two full length albums (At One With The Shadows and Beyond the Permafrost) and an EP (Worship the Witch). Current line up: Guitar - Nate Garnette/Scott Hedrick, Vocals - Chance Garnette, Bass - Eric Harris, Drums - Derick Nau.